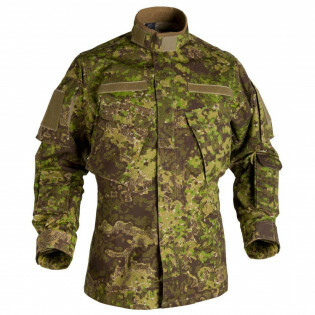 Combat Patrol Uniform is one tough set of field clothing. 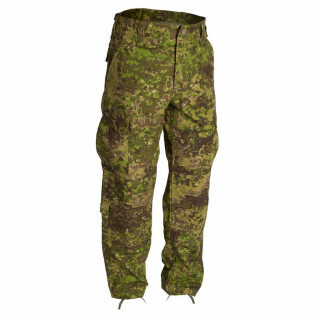 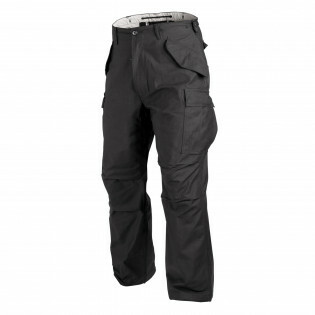 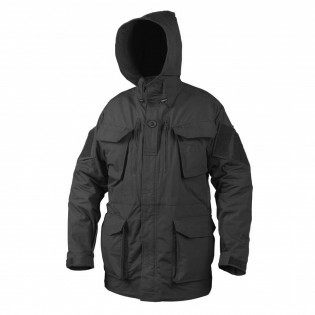 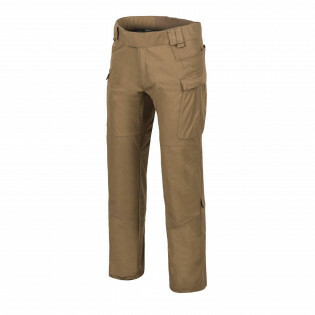 Reinforced in critical areas, they have a vast array of pockets for all field neccessities. 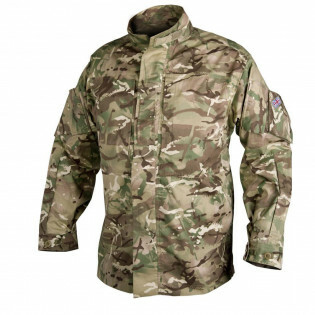 They are available in wide range of camouflage prints to match your operational needs. 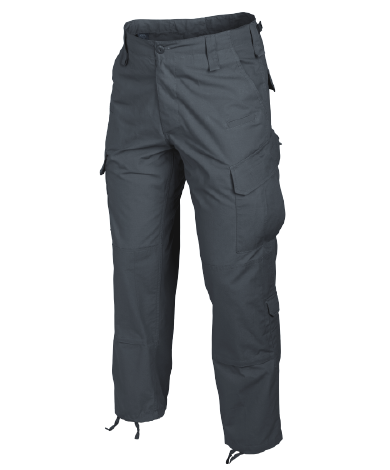 Need to look sharp and professional? 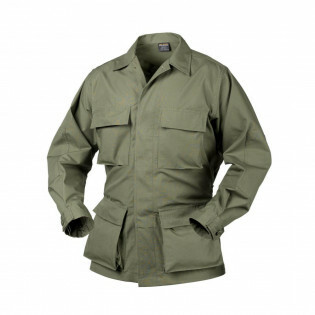 Expecting mud, dirt and sweat? 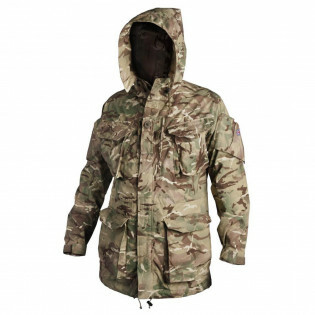 Or perhaps you’d like to blend in with some high-tech camouflage? 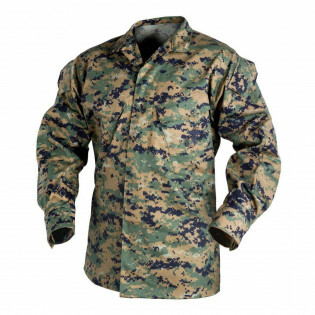 Classic field uniforms and advanced combat garments are all available for review in this category. 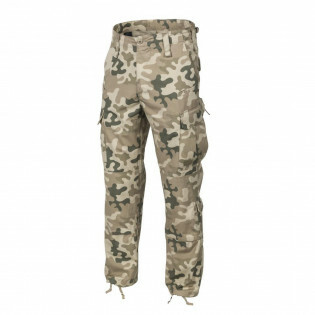 Camo up!